Comments: Cover has light wear on the corners, shrink ppeling around top left corner, a few small dings on outer sleeve opening. Download may not still be active. 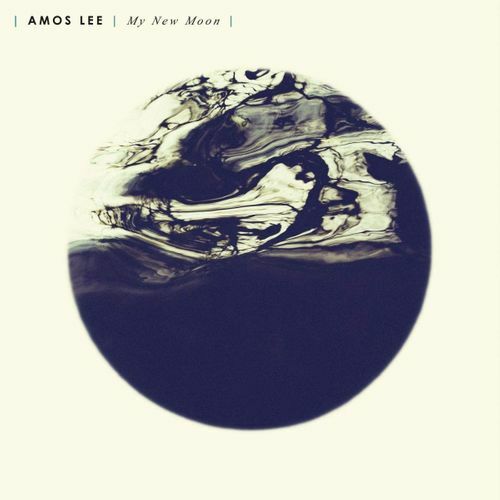 For his follow-up to 2016's Spirit, rootsy singer-songwriter Amos Lee teamed up with studio veterans to create this new set of rhythmic, uplifting meditations on life and death, including the Valentine's Day school shooting in Parkland, FL. My New Moon is his seventh studio album and it marks his debut for Dualtone Records. With his earthy voice and masterful blend of folk, acoustic rock, and soul – and even a bit of African Highlife on the single “No More Darkness, No More Light” -- Lee cuts right to the heart of these stories.